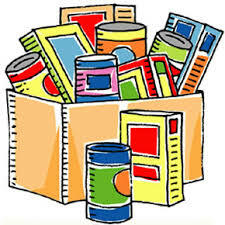 Remember to change stored food and water supplies every 6 months to ensure freshness. 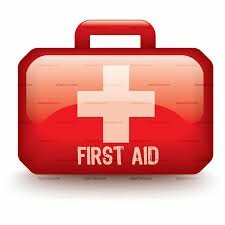 Assemble a complete First Aid kit so that you can grab everything as quickly as possible. Your kit does not have to be expensive as most of these items can be found at your local dollar store. Even though none of us like to think about worst case scenarios, they can happen anywhere…and they come upon us unexpectedly. 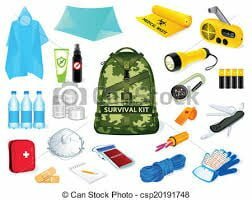 If you assemble a supply kit like this one, at least you know you’ll be prepared to manage for a few days if circumstances are not ideal. After all, better safe than sorry, right? Take a look at a Grey County’s resources for Emergency Preparedness here. There are links to help you be prepared at home, at work and on the farm, as well as contact information and tips for kids.